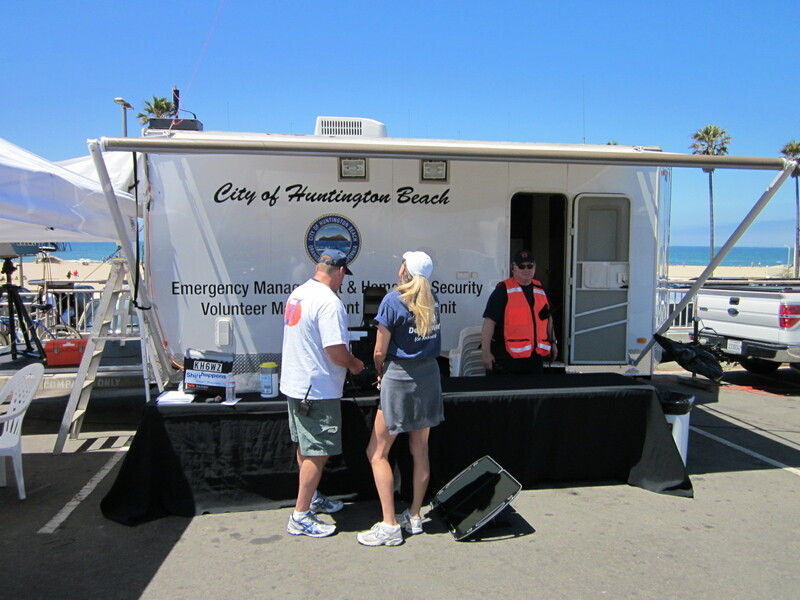 HUNTINGTON BEACH, Calif. — On Saturday, June 22, 2013, from approximately 11 AM near the intersection of Pacific Coast Highway and Goldenwest, a team of Huntington Beach Radio Amateur Civil Emergency Service (RACES) communications volunteers will demonstrate and practice their emergency radio communications skills in a nation-wide drill called “Field Day.” The goal of the drill is to contact as many other similar stations around the nation as possible in a 24 hour period. During an emergency, normal lines of communication, including landline and wireless telephone systems, often become over-loaded. Ham radio volunteer groups such as RACES teams, step up to fill these communications gaps during a crisis. Steve Graboff, MD, HB RACES Chief Radio Officer, said, “The HB RACES team participates in this national exercise every summer to make sure we are ready for an emergency, such as an earthquake, fire or flood. “We use our personal equipment and volunteer our time to provide this service at no cost to the City. 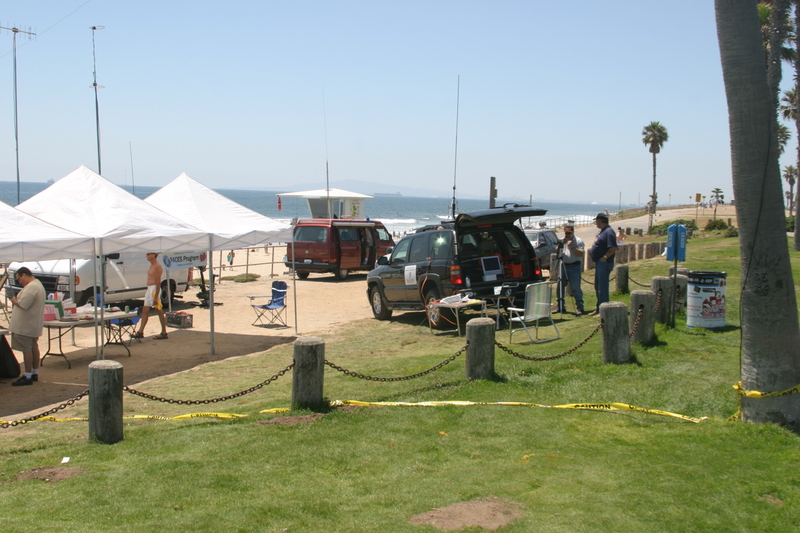 In addition to Field Day, we provide our radio communication skills to support public events such as the Surf City Marathon and the Independence Day parade and public safety events such as the National Weather Service weather spotter program,” Dr. Graboff added. The public and the news media are invited to observe and even participate in the emergency communications exercise.